Discover the best of California living in our one and two bedroom apartments for rent in Sunnyvale, CA. The spacious apartments at Central Park feature exceptionally livable floor plans designed to support your active life. Custom lighting and ceiling fans lend a bright and airy feel to your space, while a wood-burning fireplace in select homes takes the chill off cool California evenings. Be inspired by your fully equipped kitchen, complete with energy-efficient appliances. From many apartment homes, you can savor the outdoors all year long from your private balcony or patio. Our community is smoke-free, so you’ll breathe only the clean, fragrant air from our lush and lovely courtyard. We can’t wait to show you around Central Park Apartments in Sunnyvale, CA. 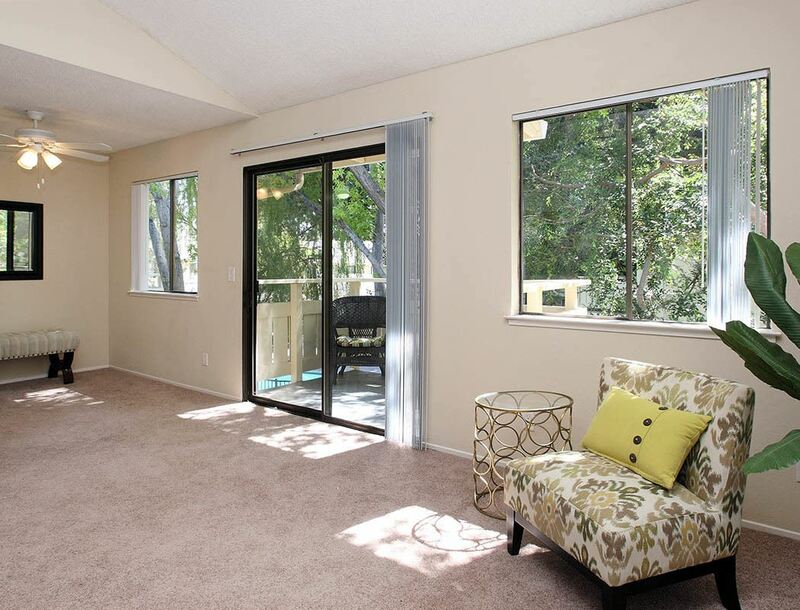 Get in touch today to arrange a tour of one and two bedroom apartments in Silicon Valley.